I have been blogging for over five years now, but I am still learning. There isn’t a week that goes by without me finding out about something new. And this week was no different, when I signed up to the new influencer marketing platform, blogfoster UK. It is a pleasure to work with influencer marketing platforms, as they offer another way to monetise blogs, without some of the more administrative work that is typically involved with pitching work to brands, and then following up to see whether you have been successful. 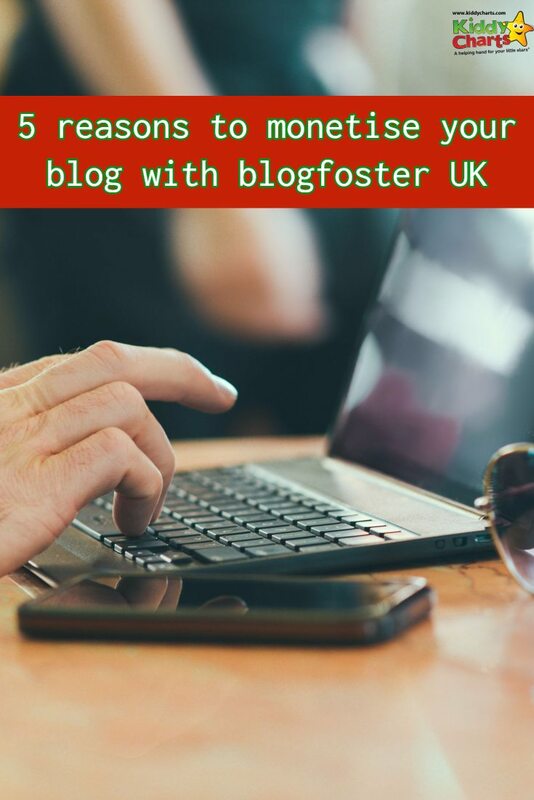 blogfoster have approximately 350 brand partners across 20 different industries, so they have experience of making blogger campaigns as fuss free as possible. Their sign-up is a doddle. You need to connect your social accounts, but other than this, it really takes the same time as it does for me to nick a Diet Coke from the fridge. 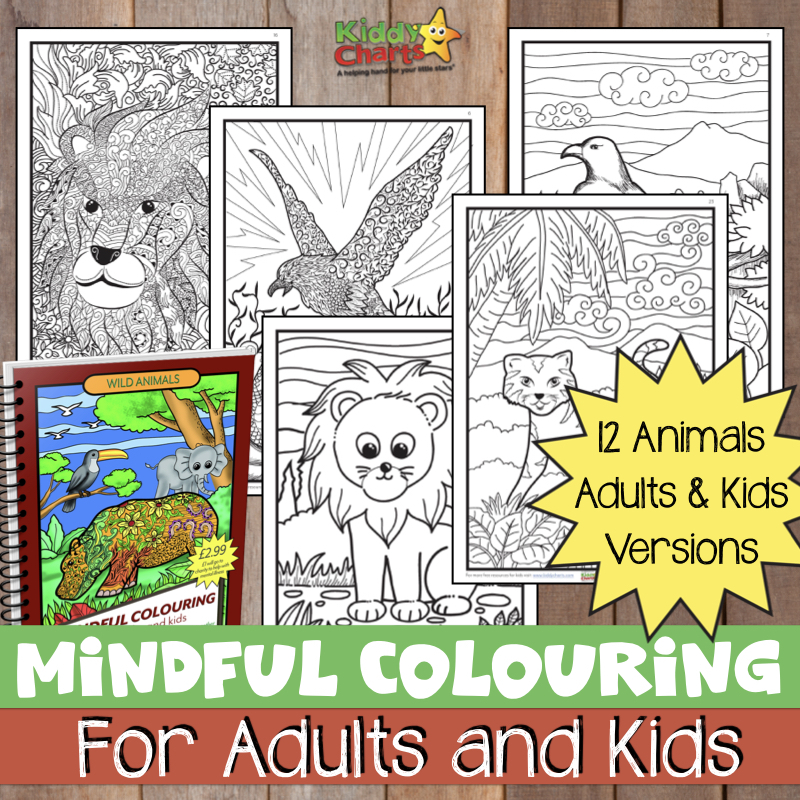 You obviously need to give full details of your blog, and which category it should be placed in on their system, but the screens are simple to navigate, and if I can do it – well, I KNOW you can too. Having been in this industry for five years, it is reasonable to assume that I have worked with all manner of organisations, and blogfoster UK has strong ethics. They are keen to insure that Google is happy with bloggers work, and legal requirements for sponsored content are adhered to. In fact, in my experience, they make this a campaign stipulation for the brands that they work with. Knowing this when you sign up for a campaign, means that you know you won’t have to start arguing about whether you disclose payment for a post or not. It is very refreshing to see an open and honest approach from the get-go. I’d like to think that most brands wouldn’t argue that bloggers deserve to be compensated for their time if they have built up a strong network, with a powerful reach into a specific sector. How much compensation bloggers receive should (and usually does) depend on the reach of that network. blogfoster UK’s influencer marketing platform calculates pay based on reach, so that it is clear what monetary value your influence has. This figure is stated on your insights page for you to refer to so the offers you get for campaign work don’t come as a surprise. 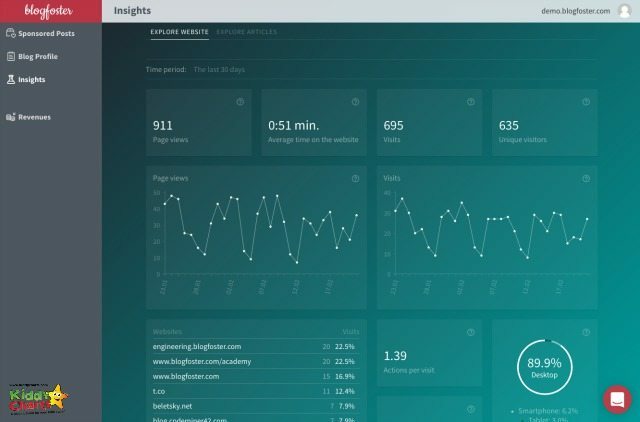 The insights page also provides information to you about how your network is performing, which can be quite eye opening too! It provides a great summary of your analytics, and can help with insights into your content, including your top performing posts, and where your traffic is coming from. For example, over 50% of my traffic is mobile, so clearly we need to make sure our content is mobile optimised. Sign up was easy – but that can all too soon mean that you don’t hear from them again, and your account just sits there, gathering dust BUT I signed up just over a month ago, and already have a paid campaign. KiddyCharts does have a strong network of course, but if you aren’t in there, you can’t be chosen. The company are looking to grow their presence in the UK, and so want UK bloggers to sign — so you are already on to a winner, aren’t you? Something that I have struggled with as a solopreneur is that, well erm, solo bit. I am a sociable animal, and like to be part of “something”, and it can be hard to get together with other bloggers, both in your niche and beyond. Learning from your peers is a very important part of trying to monetise your blog. 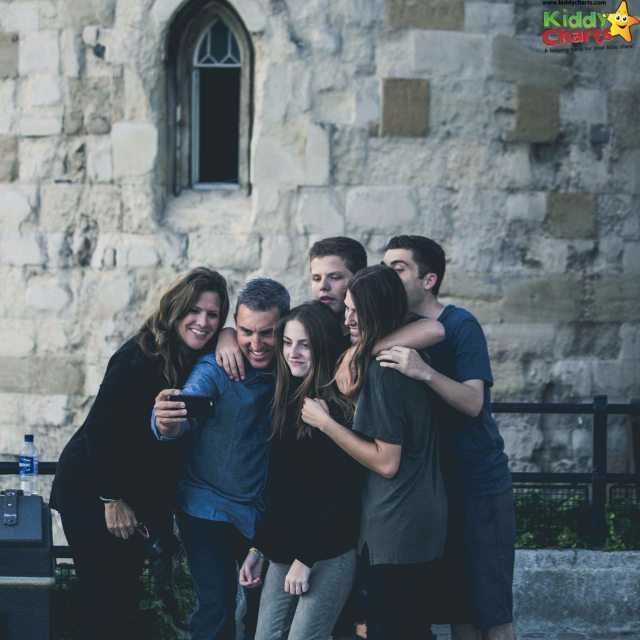 Within a few weeks of joining blogfoster UK, there was an event for those that had registered to intro the company, and to give those that were already part of the community more information on where they and it, were headed. Good to hear that you are enjoying this new platform and I liked how they had an event for bloggers – it is nice to feel part of something when you work alone all day!